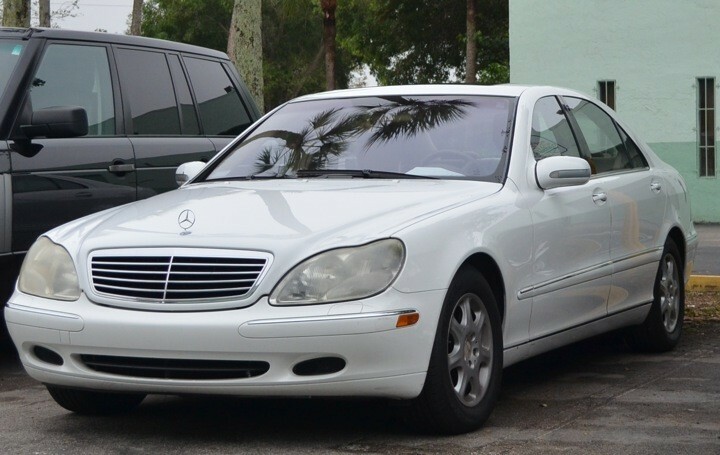 At Prestige Auto Tech we are experts in Mercedes-Benz repair services and body works. We strive to meet the needs of your high line automobile. Our professional and certified auto technicians provide a full range of services for your car's repair needs. Our capabilities allow us to diagnose and correct your automobile troubles and performance issues accurately and quickly. "We Offer Honesty & High Quality Service." 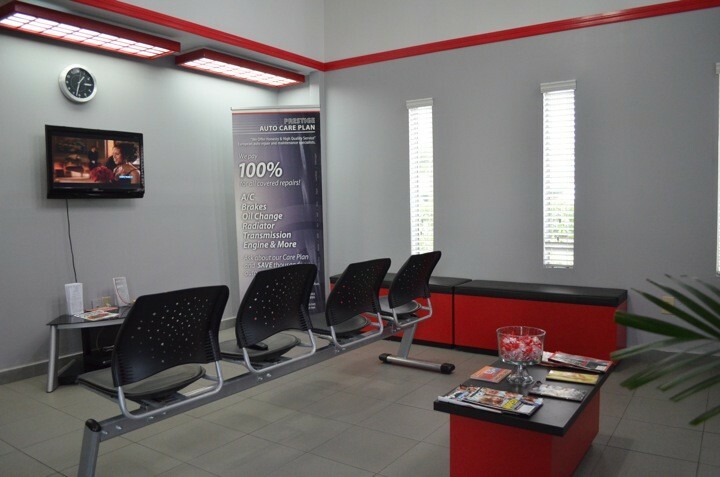 I love coming to this place for car service, they are nice and they do a great job!! Highly recommend! If you're tired of “dealer pricing” but want to continue with royal treatment then Prestige Auto Tech is for you! Their estimates are honest and their work is top notch. Prestige is the best! I took my car to another shop and they told me I needed "to change the head gasket and take it from there.” I found Prestige online and decided to come in. Hernan told me what I needed was something different (and for less money!). They where able to fix it that same day while I waited in the beautiful office with AC and a plasma TV - They have won a customer for life. Prestige Auto Tech has been there to keep me and my car on the road. They are true professionals to say the least. They are trustworthy, kind and know their business. They treat their clients with the utmost respect, honesty and highest qualitative service - no matter what the problem may be. I love and trust this company with my Acura, BMW and Audi. I strongly recommend their service to those that love your vehicles. Thanks guys. Very good service and will recommend to anyone that has a European car. They repaired my Porsche with no problem and were straight to the problem. So far I have no complaints. I had been a customer for 5 months more or less.....and so far nothing negative to say about Owner Ramiro/Hernand. All customers are treated with respect and honesty. I really recommend Prestige Auto Tech. To say Prestige Auto Tech goes above and beyond is an understatement. From the moment I walked in I was treated with the utmost care that can be had. The people at the front desk were beyond courteous and they proceeded to go over with me in detail how they could assist me and my Mercedes. When everything was said and done, the feeling of leaving like you had left your car in the right hands was one of relief. Prestige Auto Tech is what other companies should follow. They gained a lifelong customer. Very professional and great service from Prestige Auto Tech. I will recommend to anyone that has a European car. Had better experience than the dealer, they made everything to make me happy, and got my Mercedes back to excellent condition.